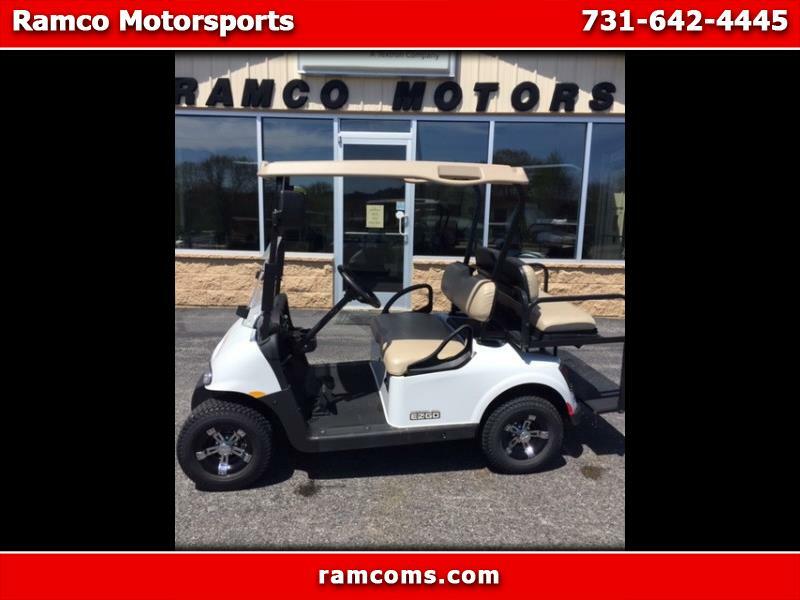 A SAME AS NEW 2015 EZGO RXV WITH A NEW BODY, NEW LIGHTS, NEW BATTERIES, REAR SEAT, NEW 20" TIRES AND READY TO ROLL! THIS IS ONE NICE RXV. IF YOU HAVEN'T DRIVEN AN RXV, YOU HAVEN'T DRIVEN A LATE MODEL CART. CALL TODAY!